Altamonte' Show Stable is St. Louis, Missouri's full service hunter/jumper training facility for those who are serious about their sport. Our goal is to provide both human and equine athletes the absolute best environment for each and every individual to reach his or her personal peak in the pursuit of equestrian excellence. Our goal is to be the best, not the biggest. We seek the best opportunities and experience for our riders as possible. We believe it is SO important to ride the best horses you can, get the best help available, and go to the shows with the best competition. That helps is set the bar high and allows us to constantly ask ourselves how we can do it better. Call now for information about intensive training stays at Altamonte'. During your stay we'll go through your training regime top to bottom. No detail will be left without scrutiny. 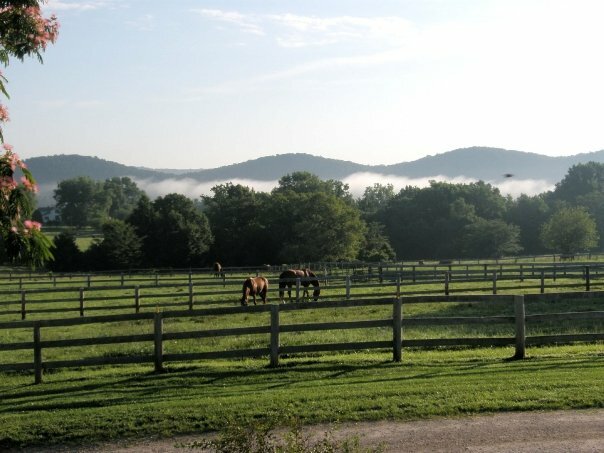 The 366 acre farm overlooks the beginning of the lovely Ozark mountains and borders the scenic Meramec River. 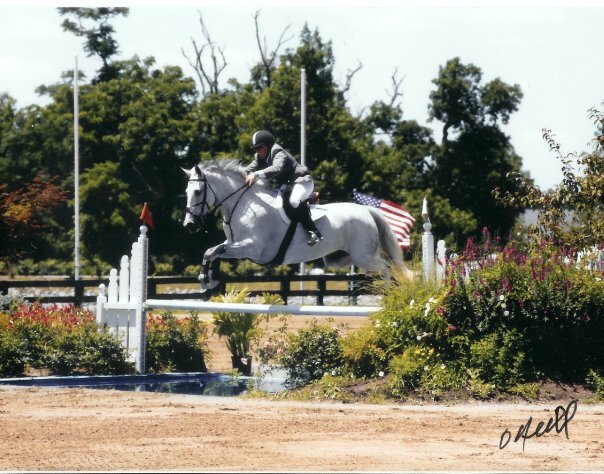 There are four lakes on the property, a 10 acre grand prix jump field, a 6 acre cross country field with water complex, and 150 acres designated for our retired show jumpers and the family's polo ponies in their off season. There is always a wide array of wildlife that visits the farm. Boarding at Altamonte' is like an all inclusive resort. There is no charge for blanketing, feeding supplements, or minor medical care. We do not charge for fly spray, worming, or use of fans. We have your horse's best interest in mind and will always take care of them to the best of our ability. Brody Robertson is a third generation equestrian. As Brody's parents were both top Grand Prix riders, it was no surprise that in a short time, he too would become a top ranked Grand Prix rider and trainer, judge, 'r' course designer, jump builder, member of the USEF's Central Region Jumper Committee, and USHJA Jumper Council Committee member. 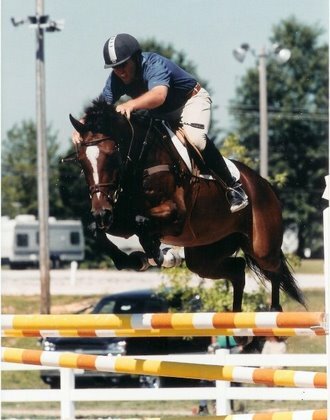 Brody created Altamonté Show Stables and Brody Robertson Show Jumps in 1989, shortly after he won both Individual and Team Gold Medals at the U.S. Olympic Sports Festival. Jen Robertson has ridden under Debbie Stevens, Aaron Vale and George Morris. Jen hold's a BS in Pre-veterinary Medicine and Equine Science from Murray State University and continued to further her background in business from Washington University in St. Louis. 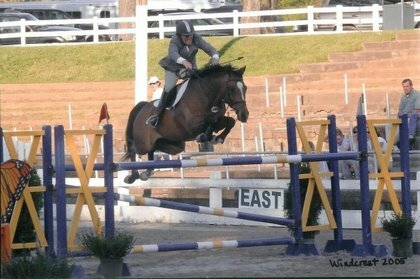 Jen has won championships from WEF, the Pin Oak Charity Horse Show, the St. Louis National Charity Horse Show, Lake St. Louis, and Brownland up to 1.30m. 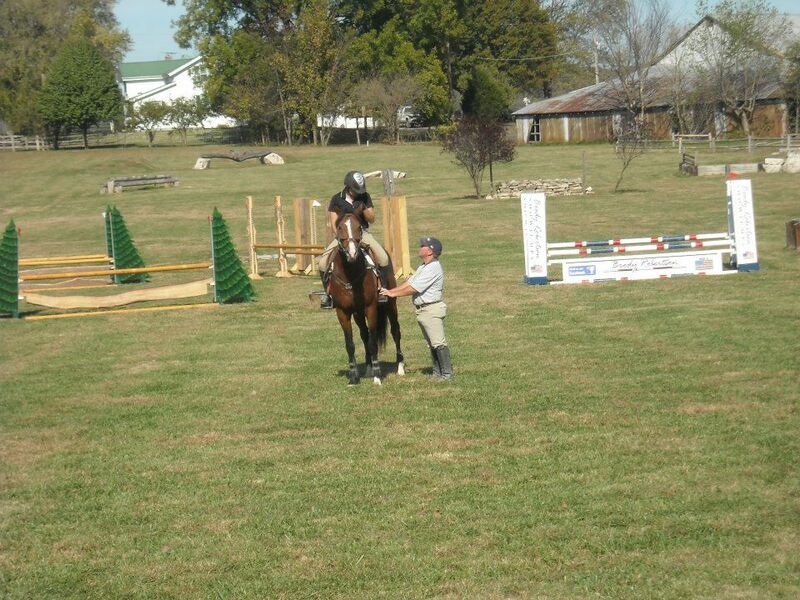 Jen also judges hunters, jumpers, and equitation. 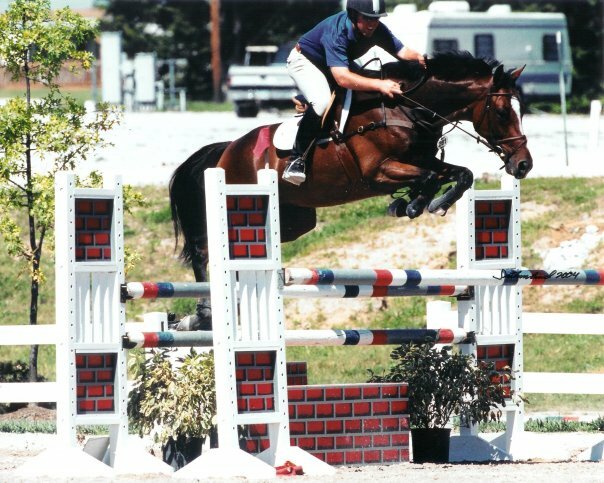 Bill Robertson is a former member of the USET Grand Prix Show Jumping Team. He was taught by Bertrand De Nemethy, Billy Steinkraus and Richard Watjen. He went on to a first place team finish at the Nation’s Cup in Aachen, Germany in 1962 and a berth as alternate rider representing the U.S. at the 1963 PAN American Games in Sao Paulo, Brazil. Bill is known as a producer of winners, where many of the horses come from rather obscure, even dismal beginnings. "Talented horses come from all walks of life. I’ve found them in the darndest places; from West Texas cattle ranches to Country Fair race tracks or even the killer pens at the backwoods auctions. My greatest reward is finding a horse that is capable of competing against today's show ring athletes." 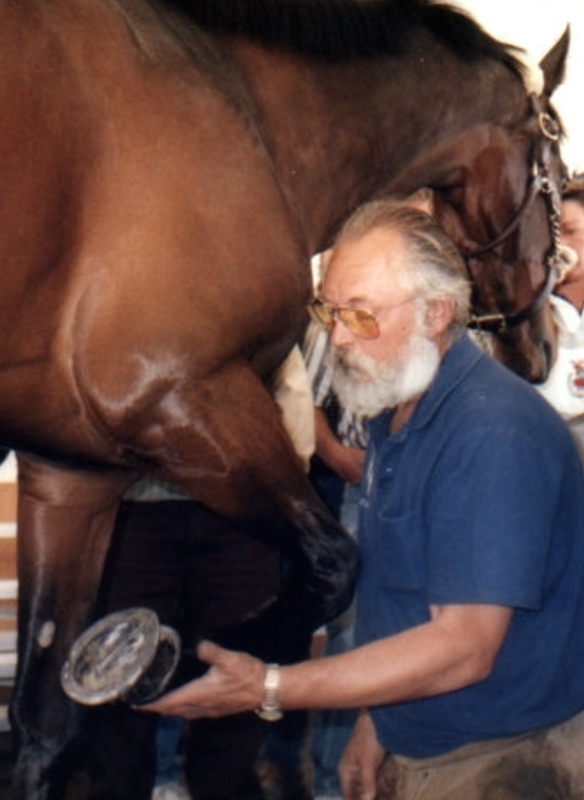 Bill's system helps avoid horses that are "over-trained and under broke," and keeps it simple. 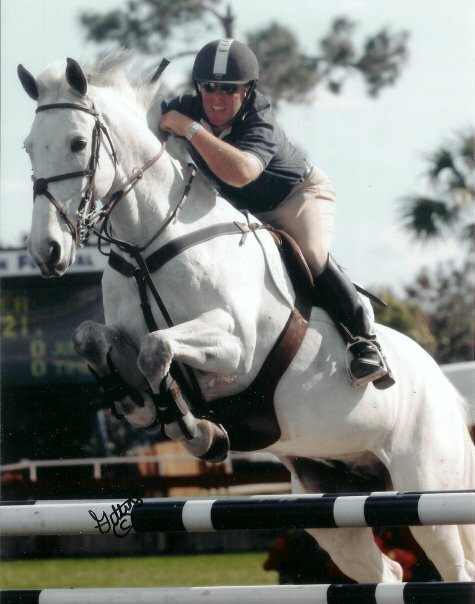 Altamonte' has hosted several top professionals that have come to clinic with us to bring us to a higher level in the sport, such as George Morris, Meredith Michaels-Beerbaum, Linda Allen, Bernie Traurig and many others. 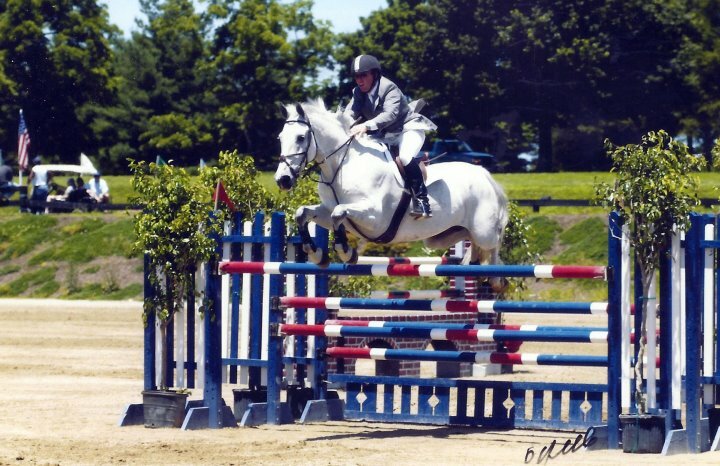 We occasionally hold clinics and derbies in our field to create a real horse show experience with courses that are set appropriately and encourage a horse to jump bigger and better. $75/lesson. There is no jump out fee unless you require a stall. We currently do not have lessons horses at this time. Large group rate discounts available for 6 or more for pony clubs, Equestrian teams, or other teaching programs. Paddocks and stalls can sometimes be made available. Brody, Jen or Bill are also available to clinic at your farm. Please contact us and we would be happy to discuss the details.